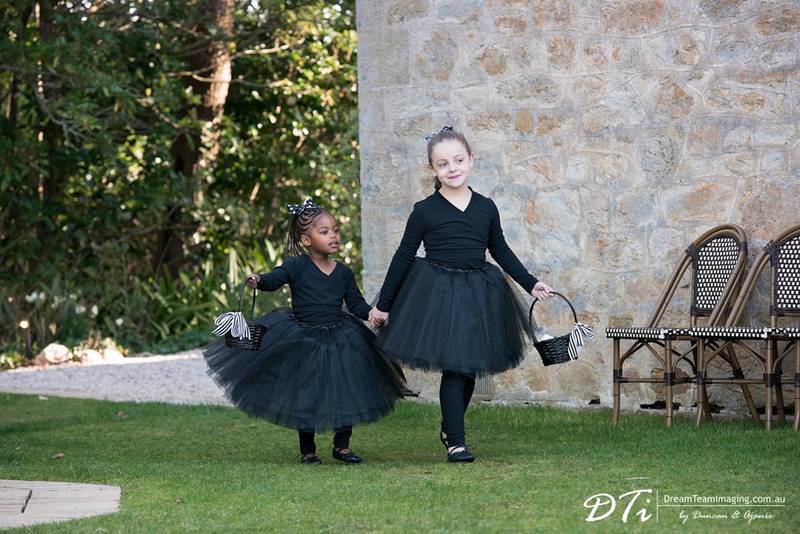 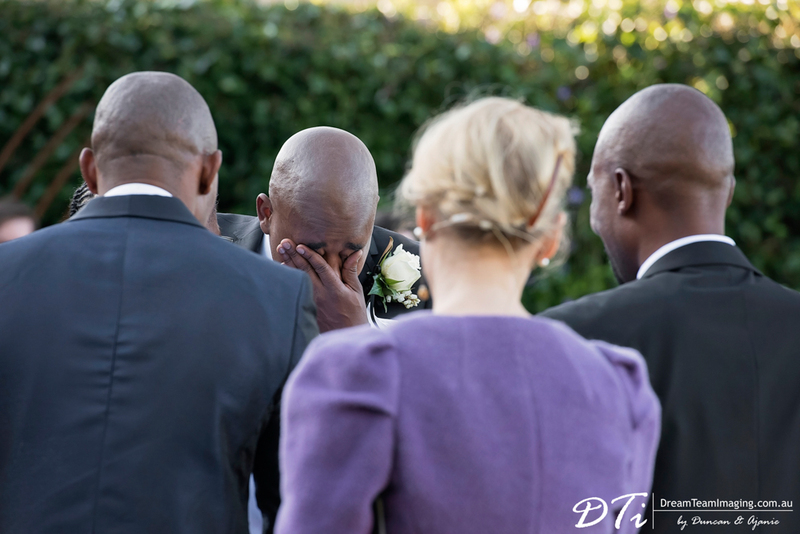 Botswana is where we started our photography career and it is also where Duncan grew up from a very young age. 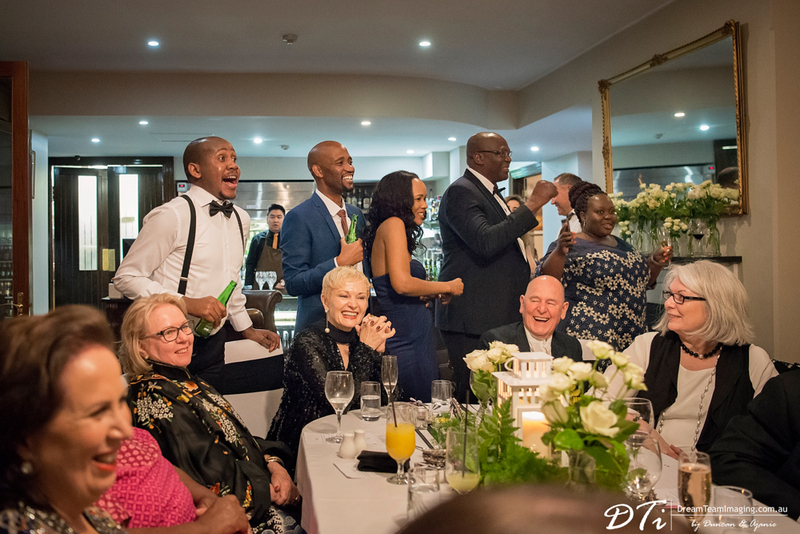 So it was quite sentimental and emotional being part of Hilary & Tshepo’s wedding as Tshepo, is also from Botswana. 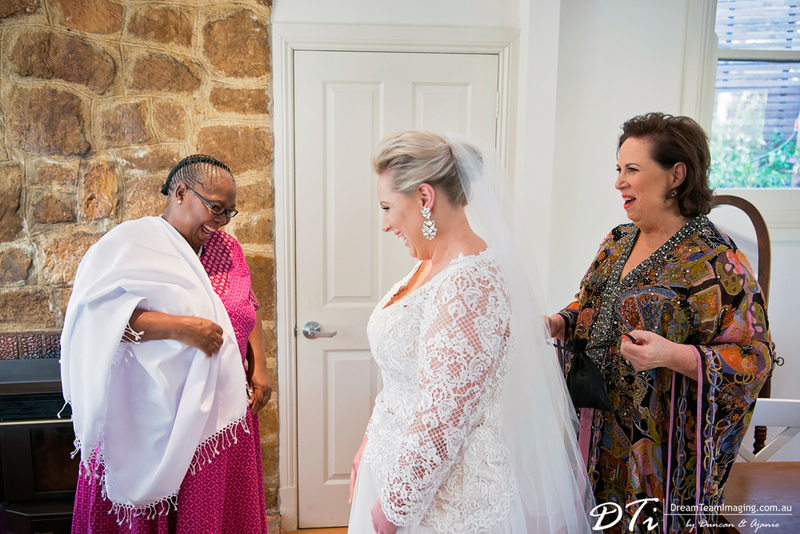 Some of the traditions and language spoken were familiar sights and sounds for us. 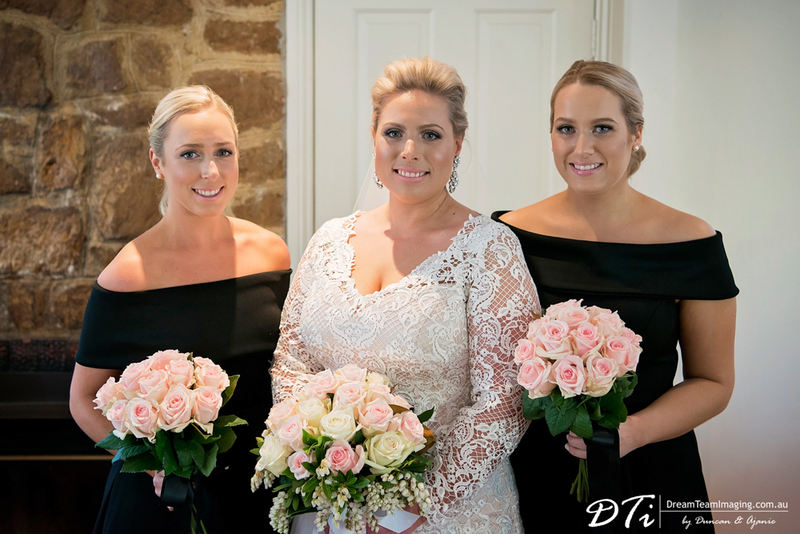 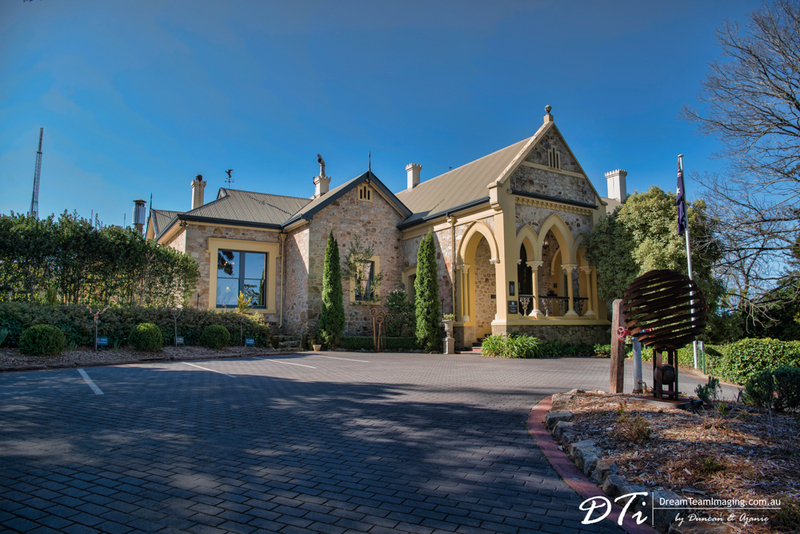 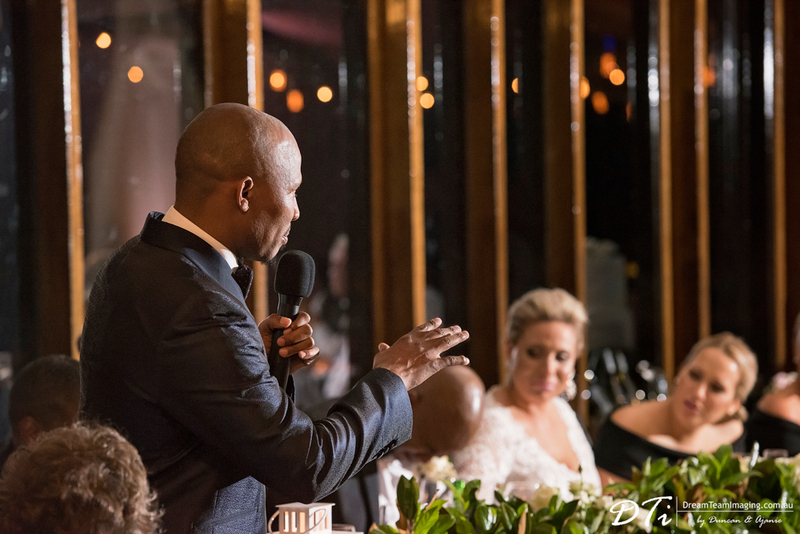 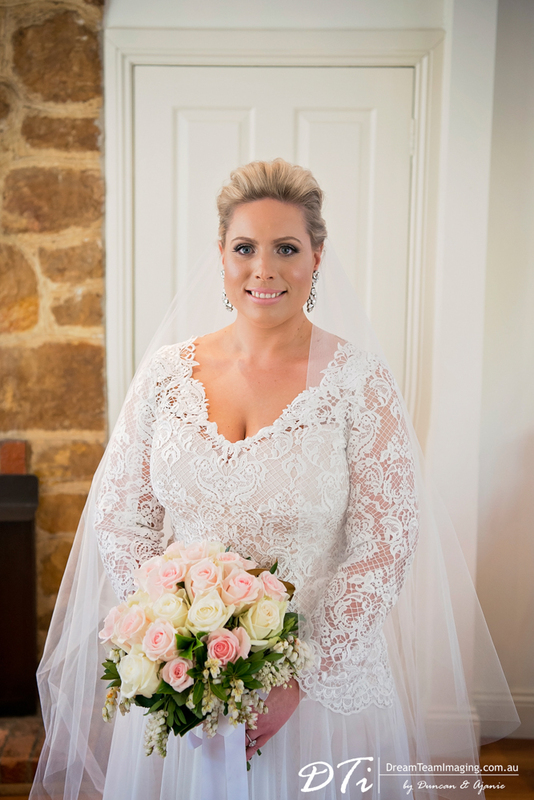 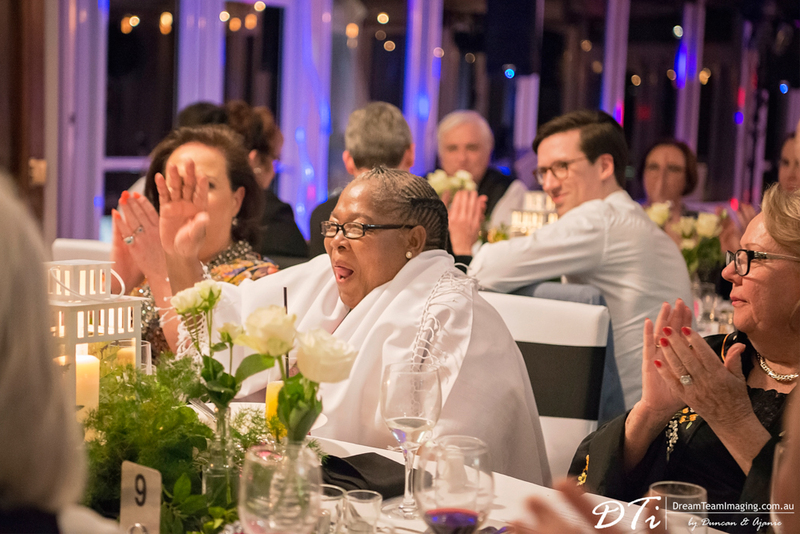 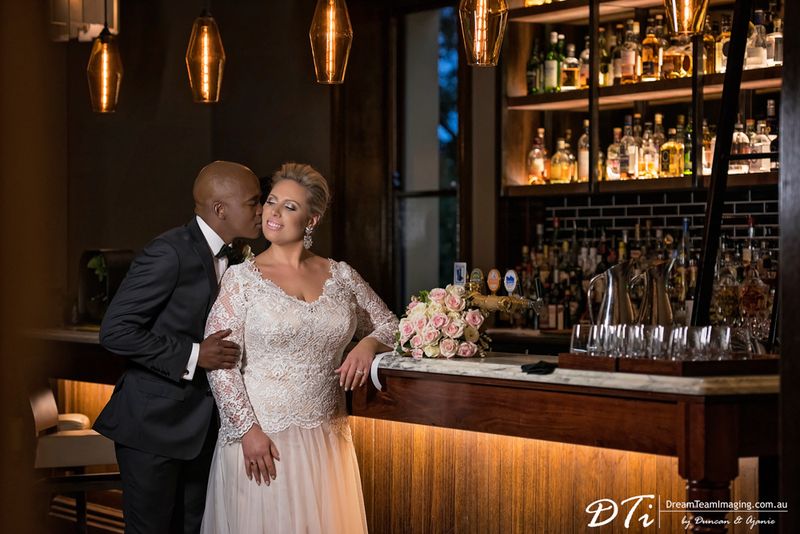 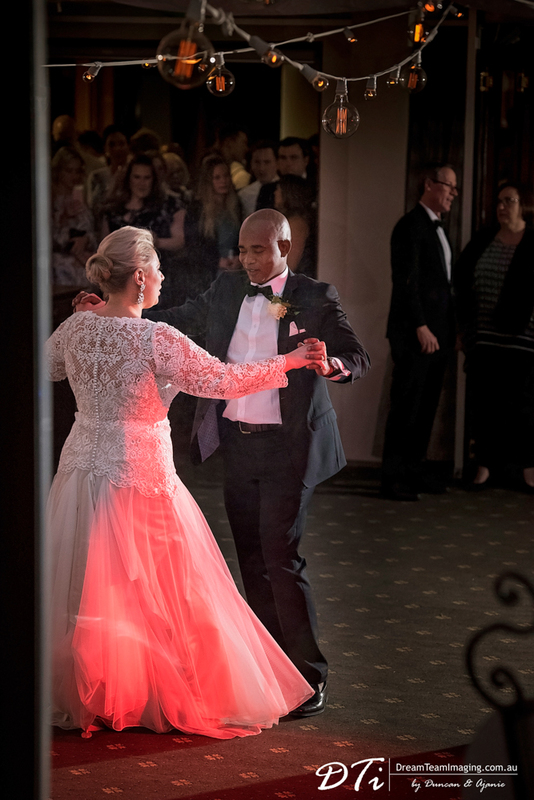 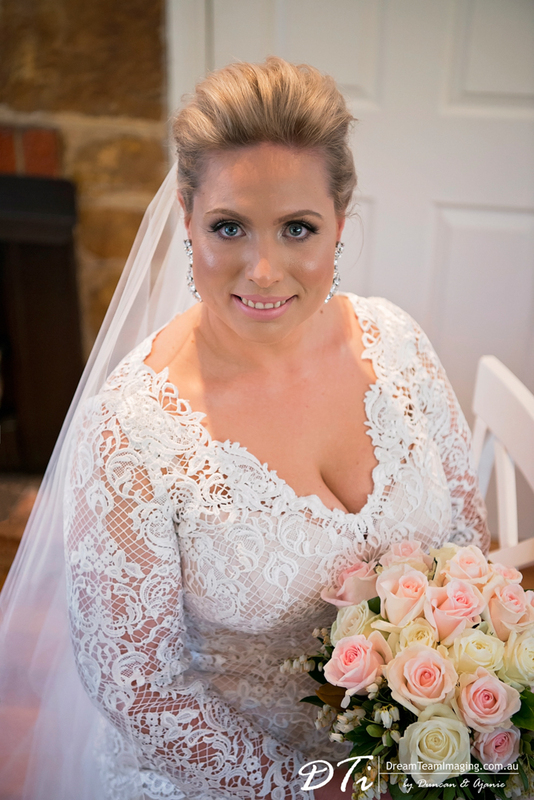 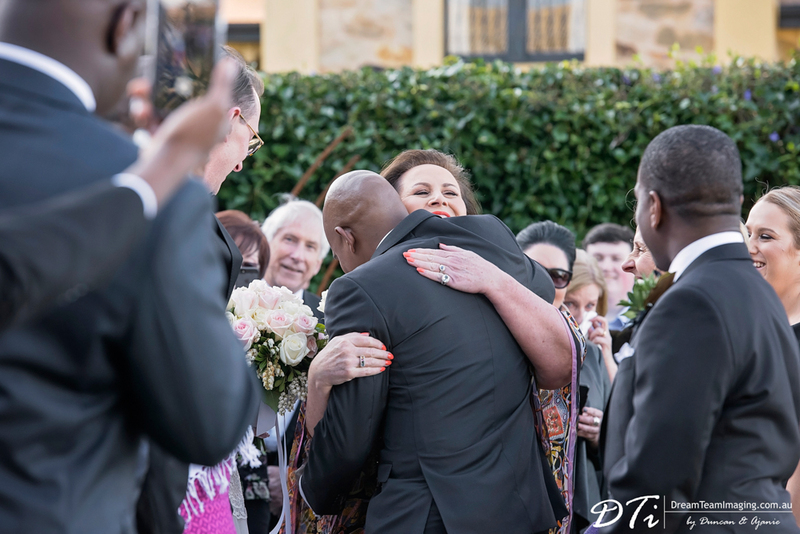 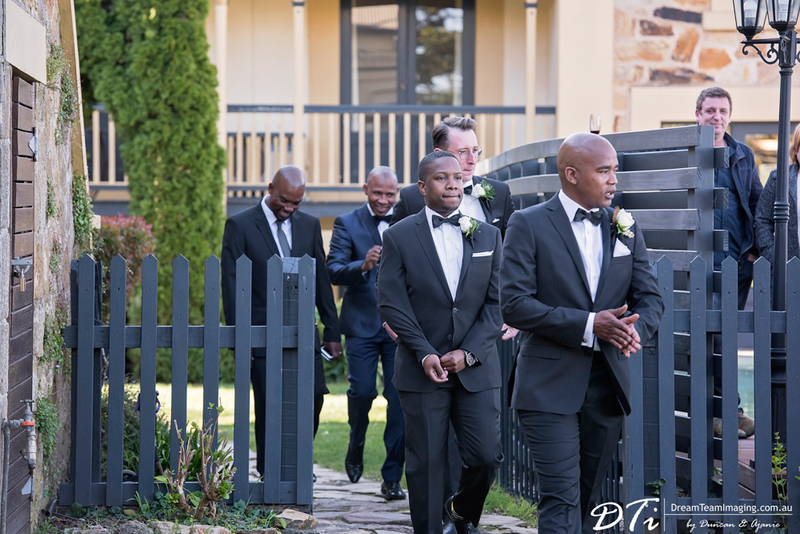 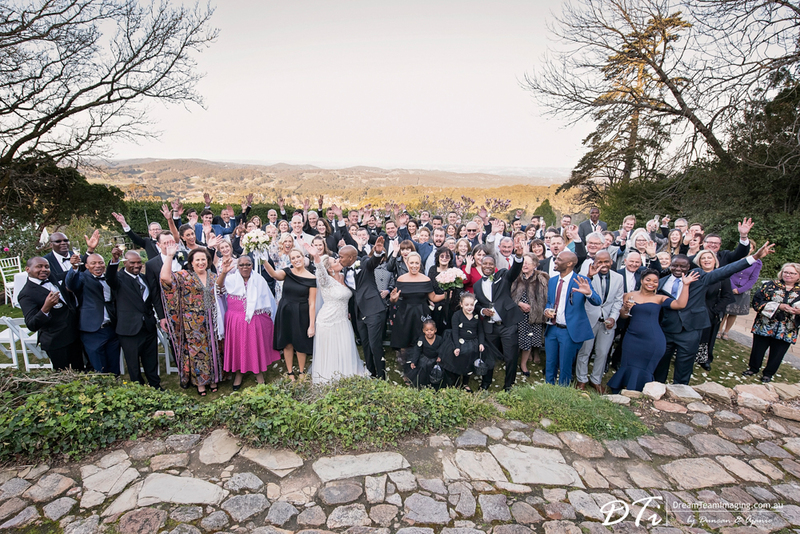 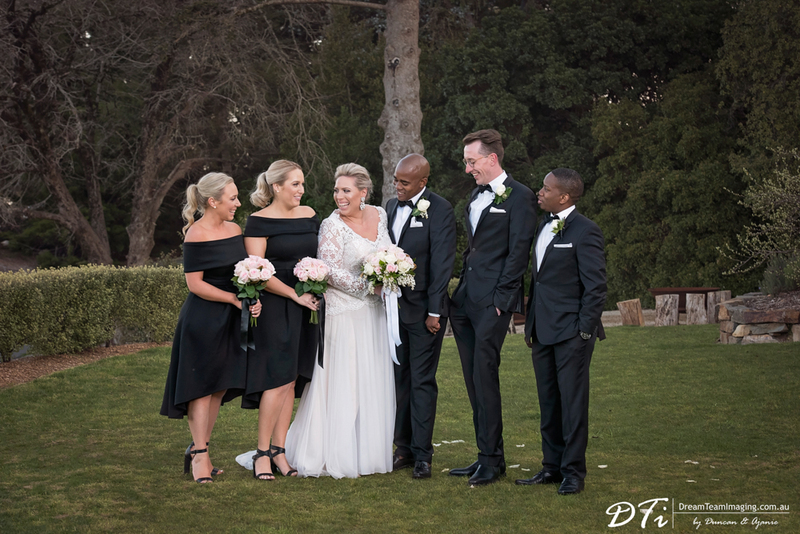 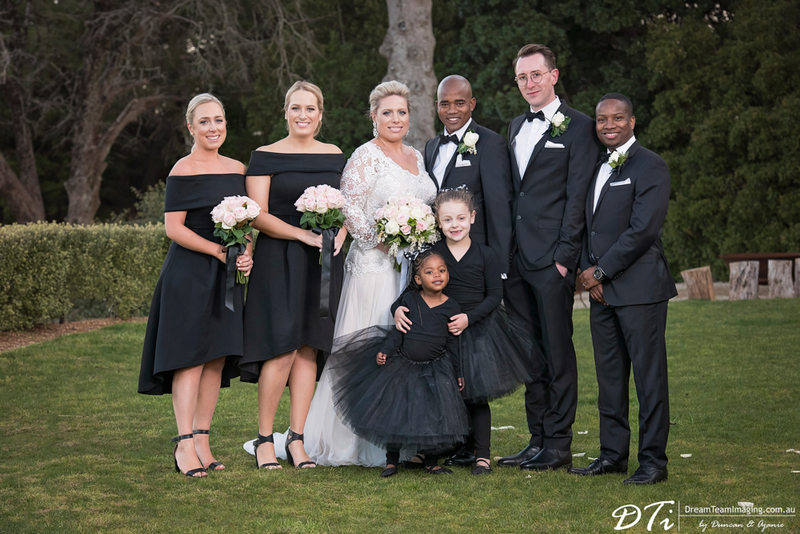 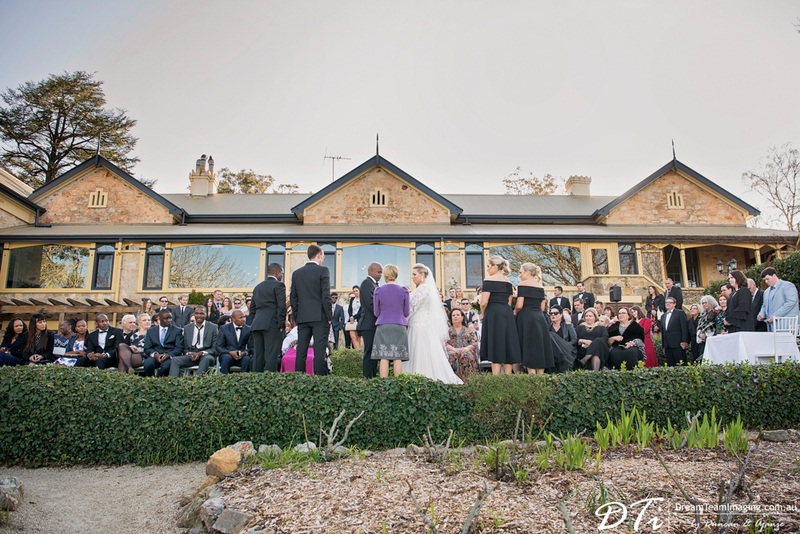 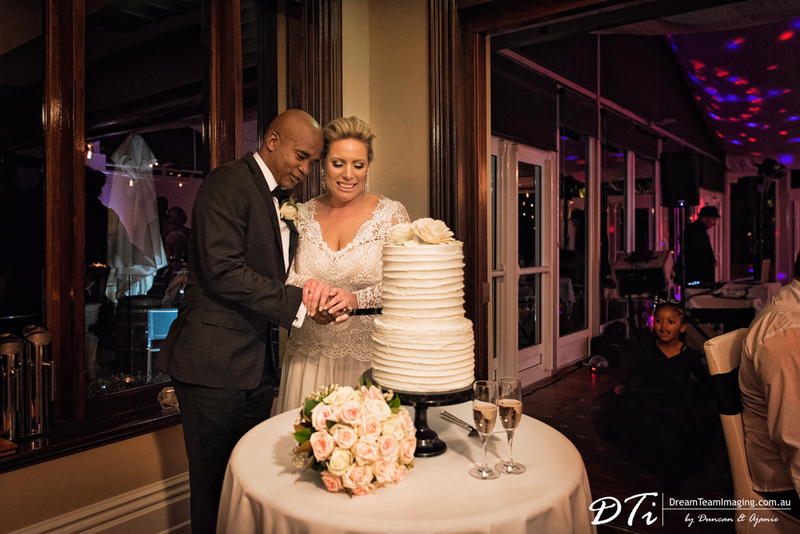 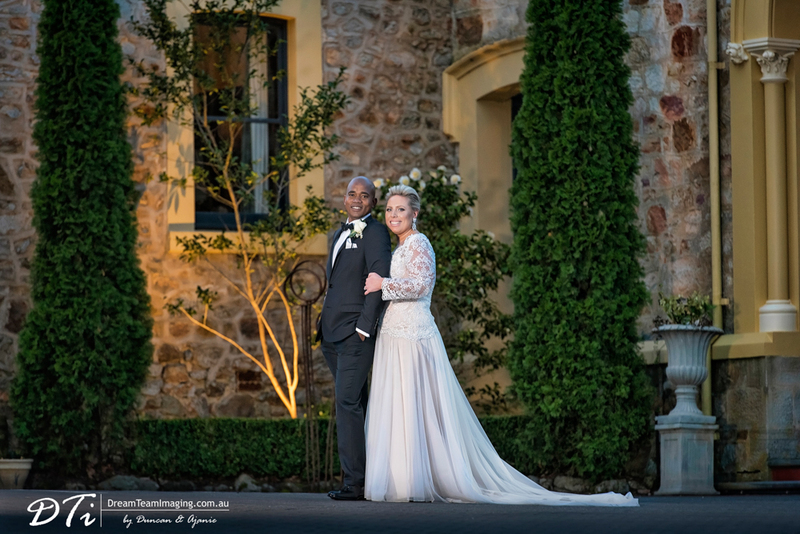 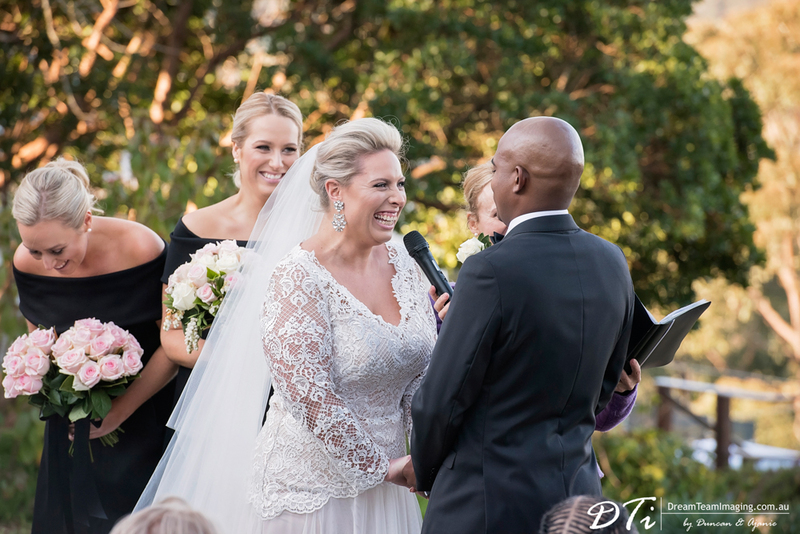 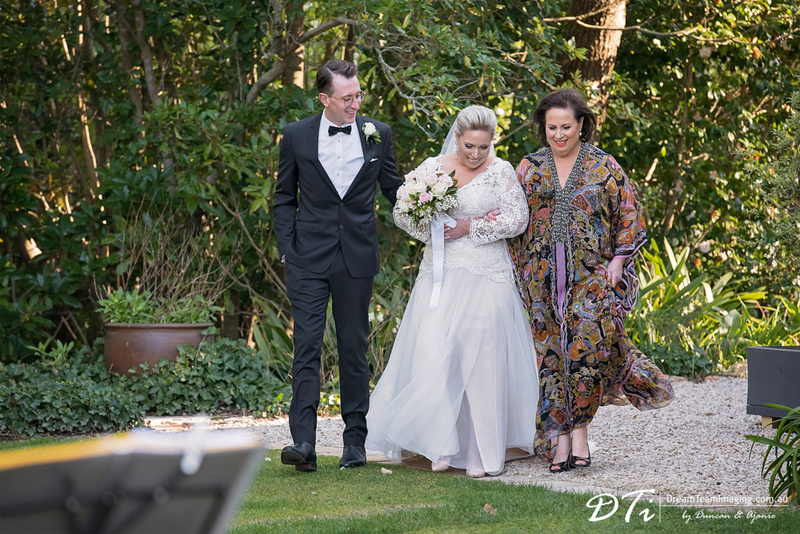 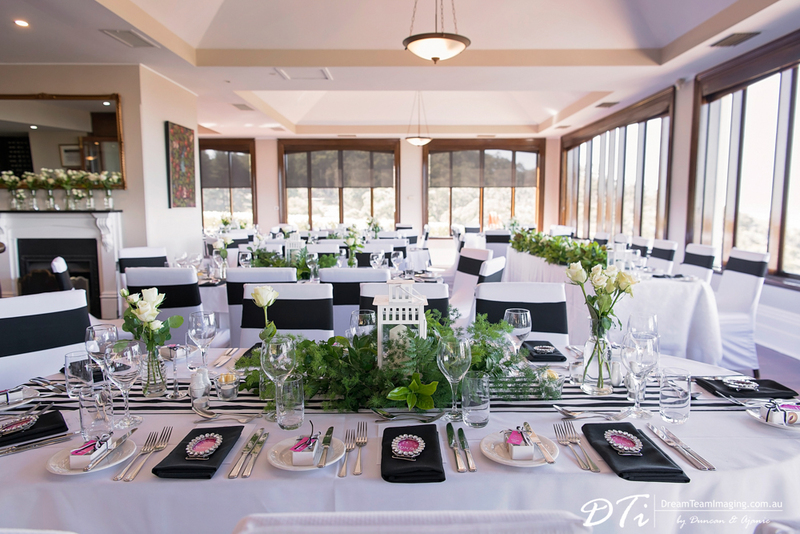 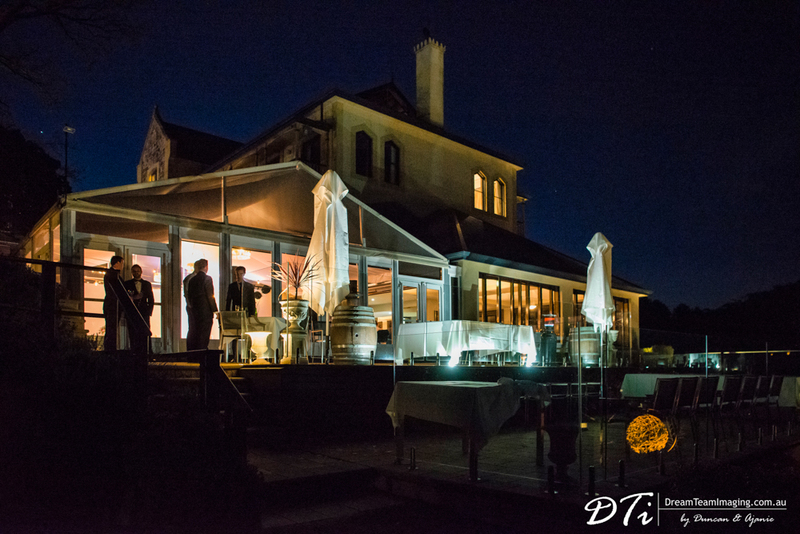 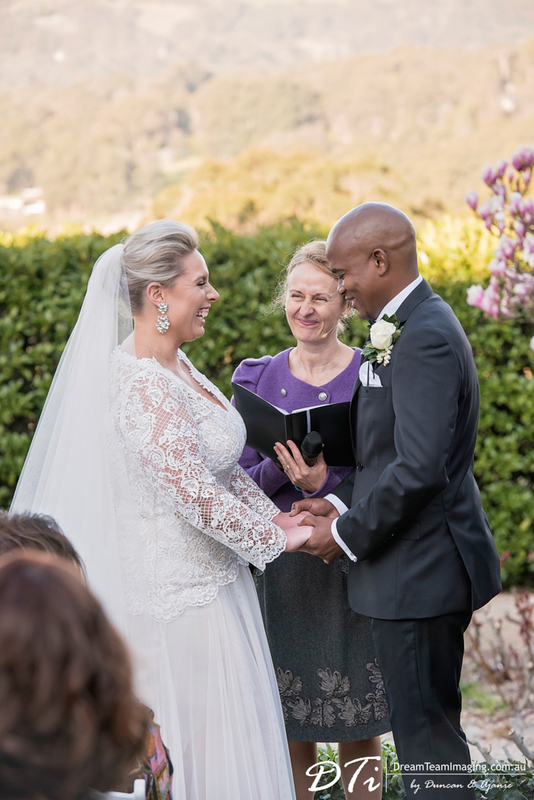 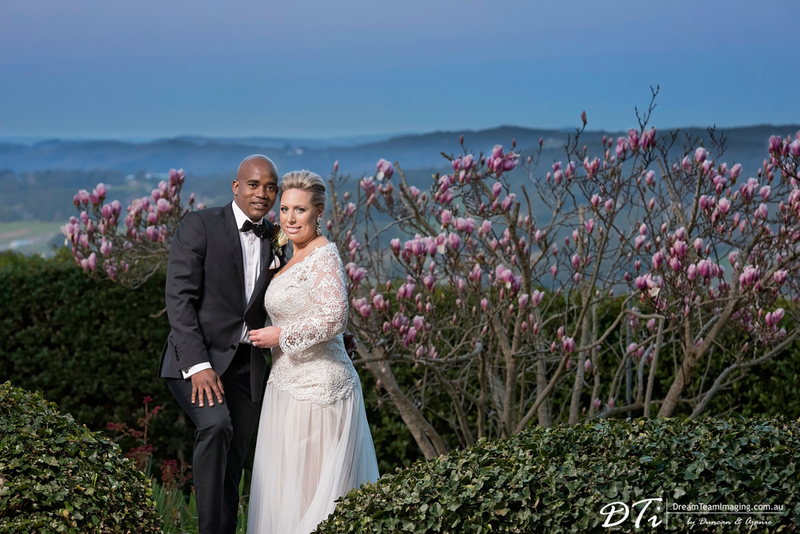 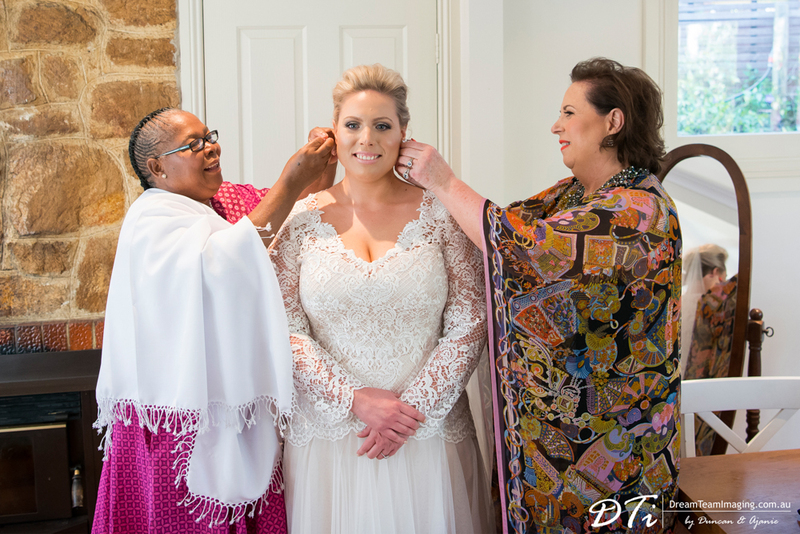 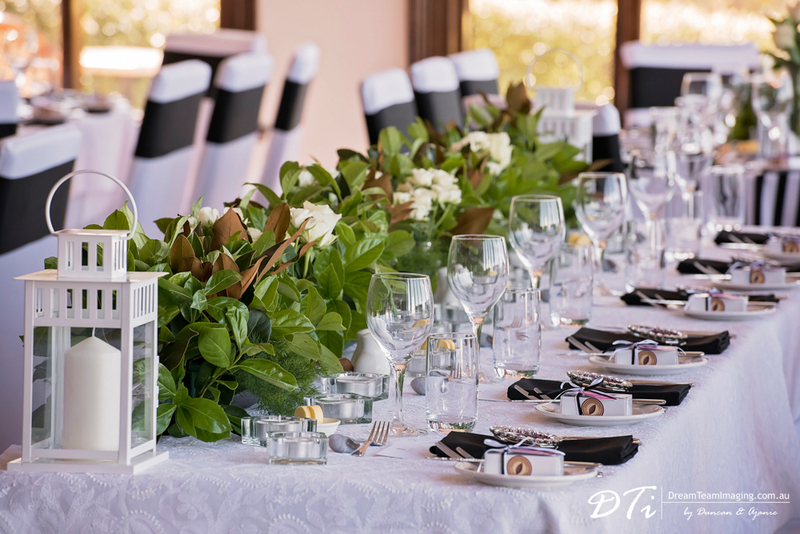 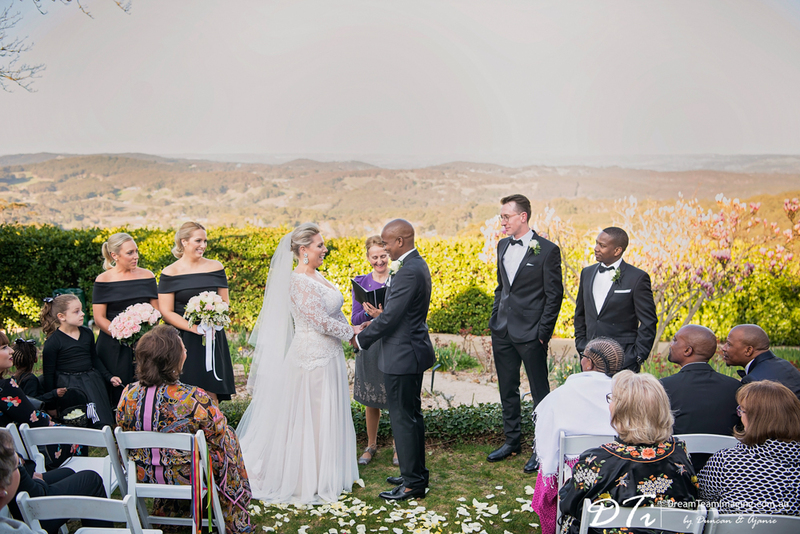 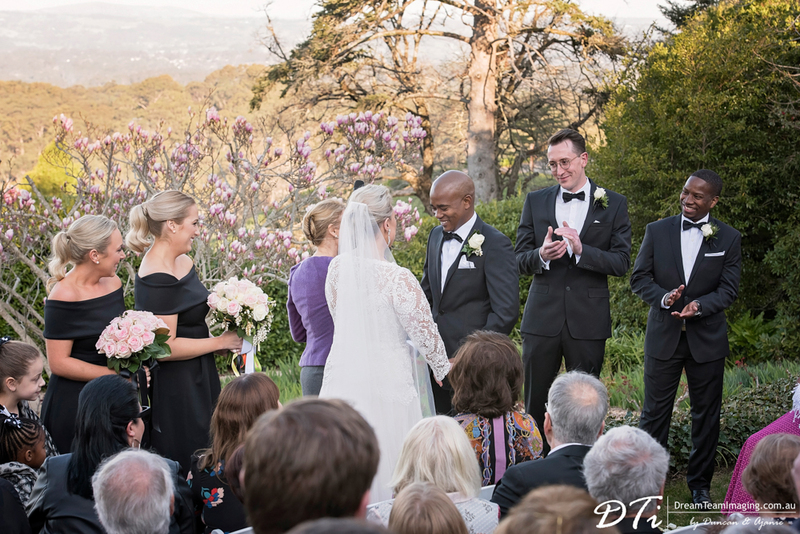 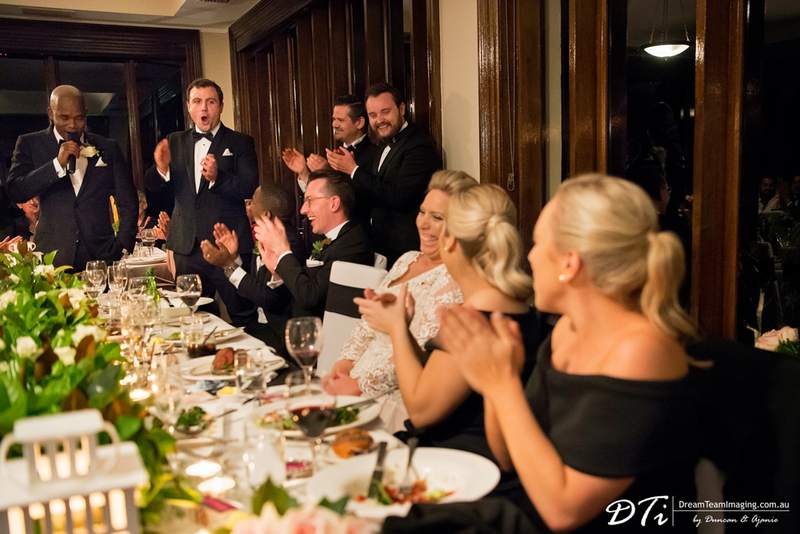 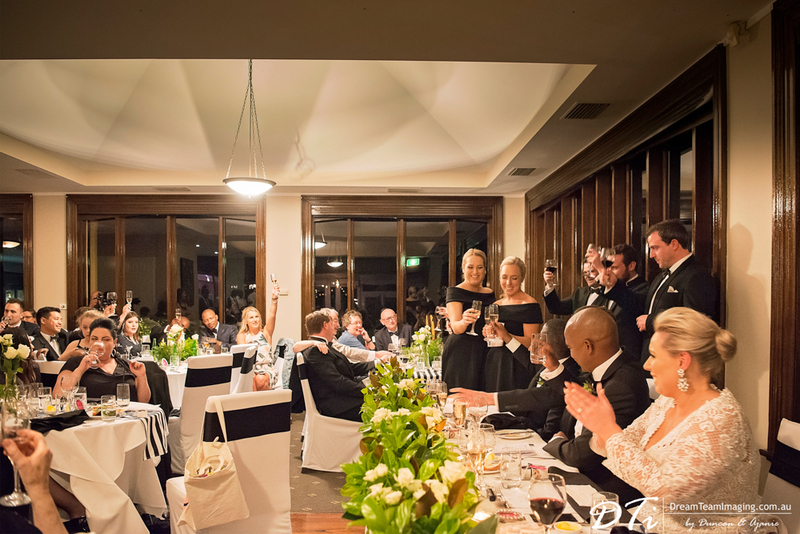 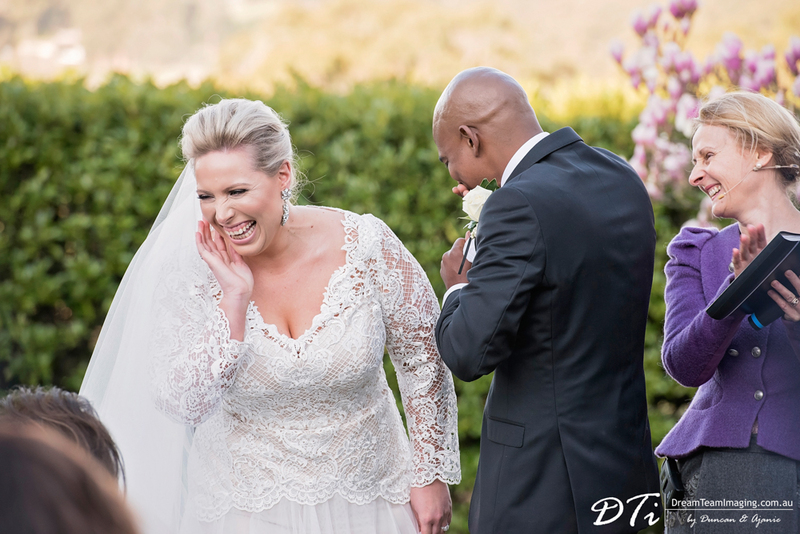 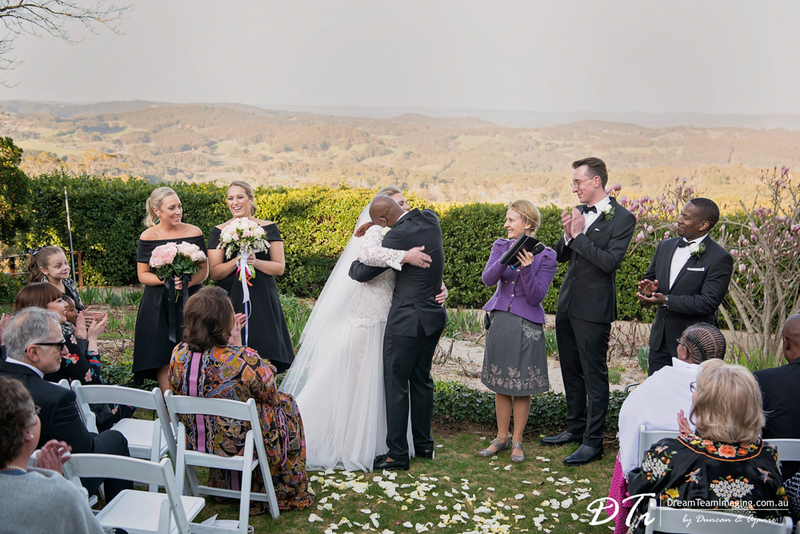 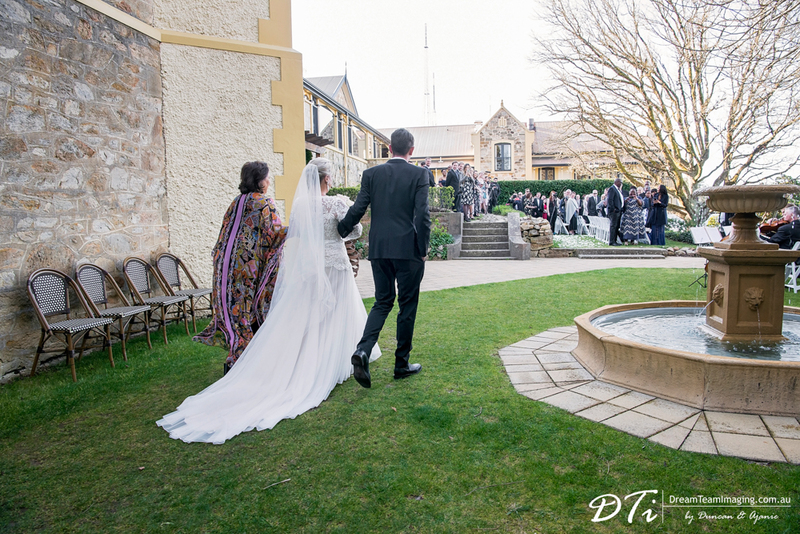 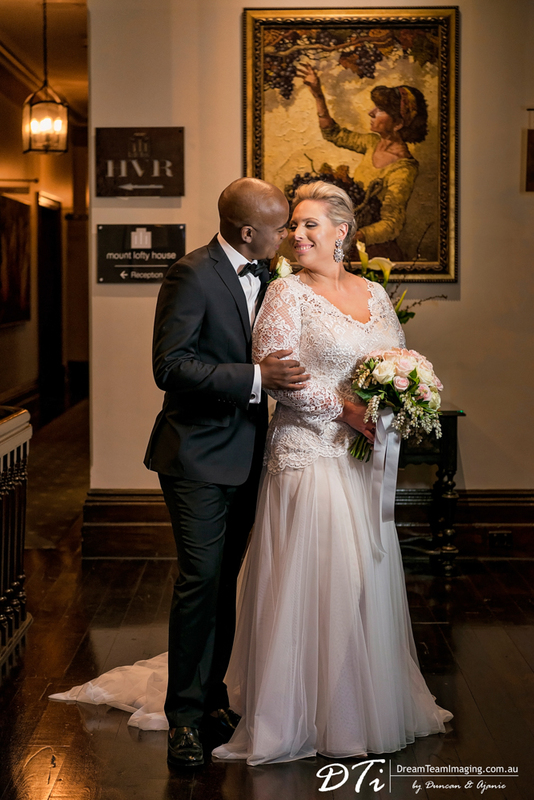 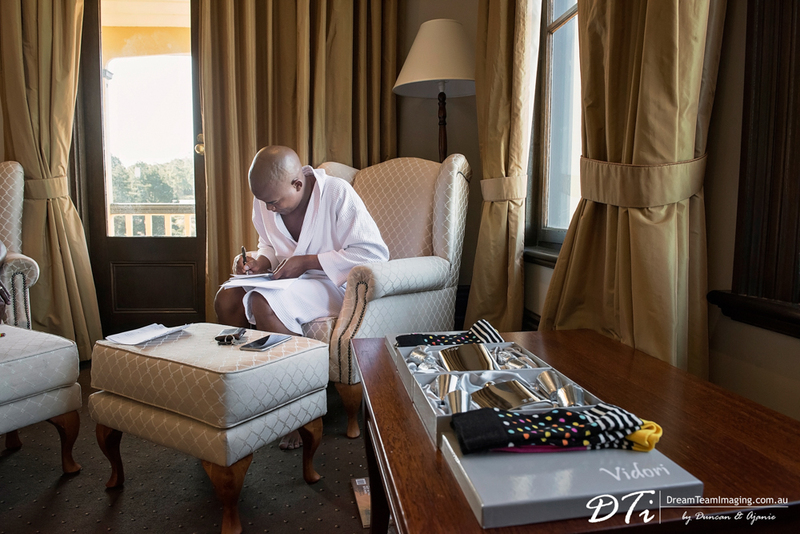 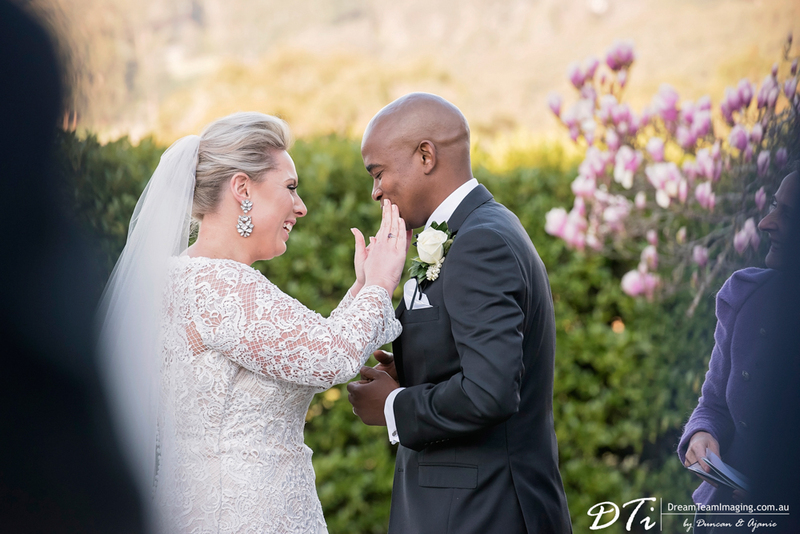 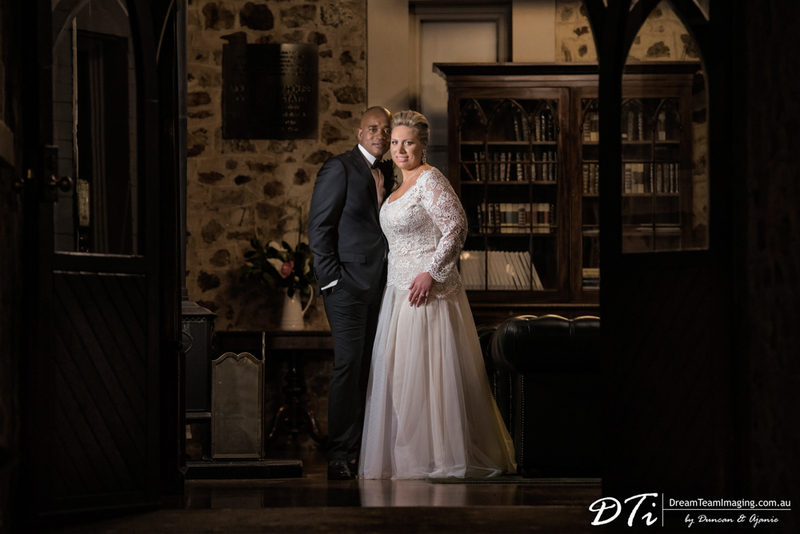 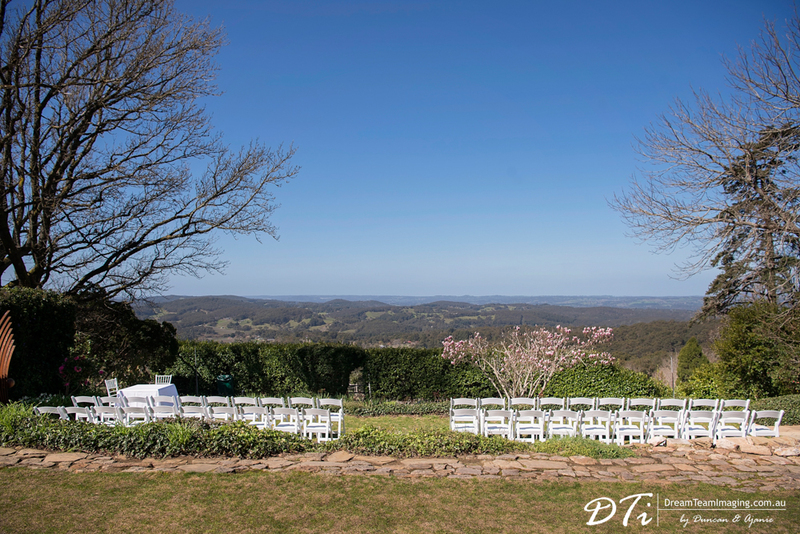 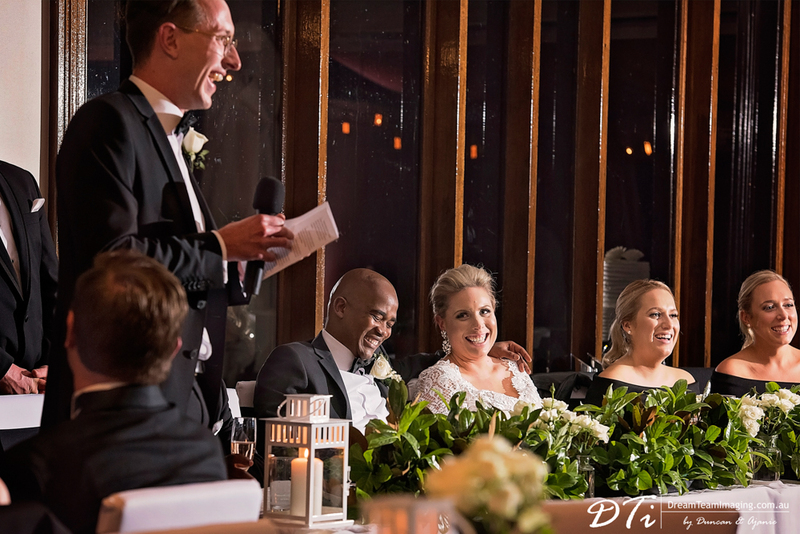 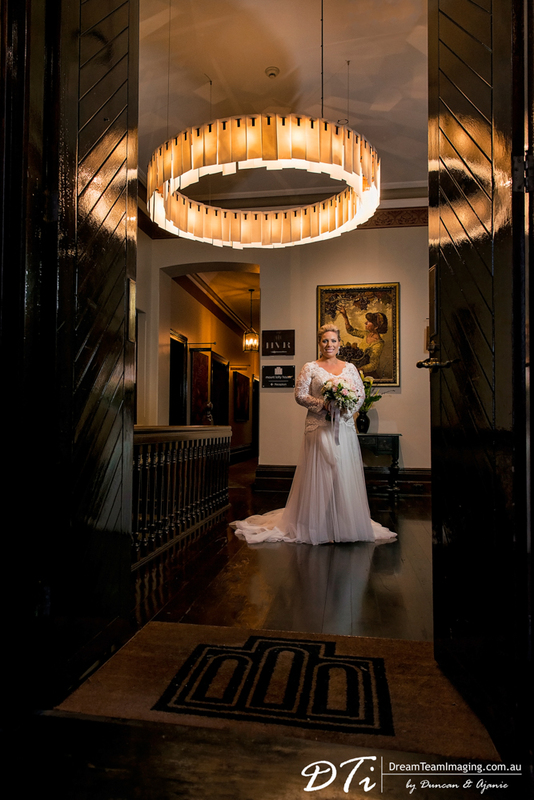 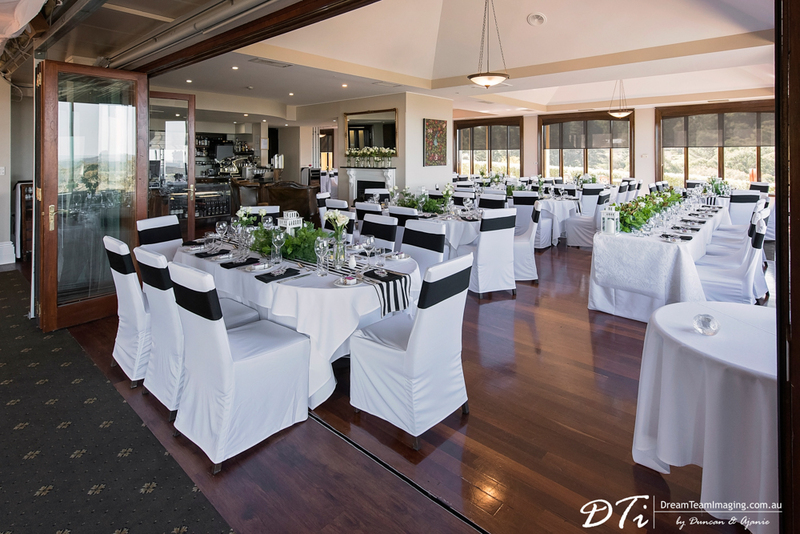 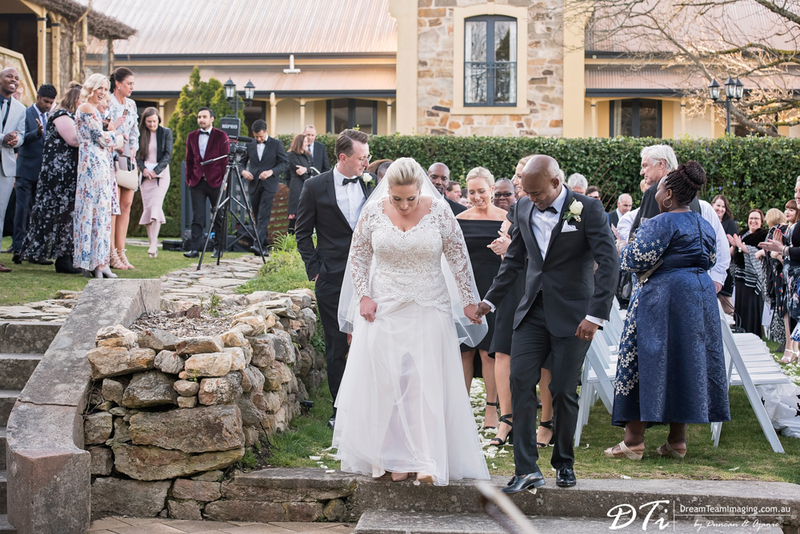 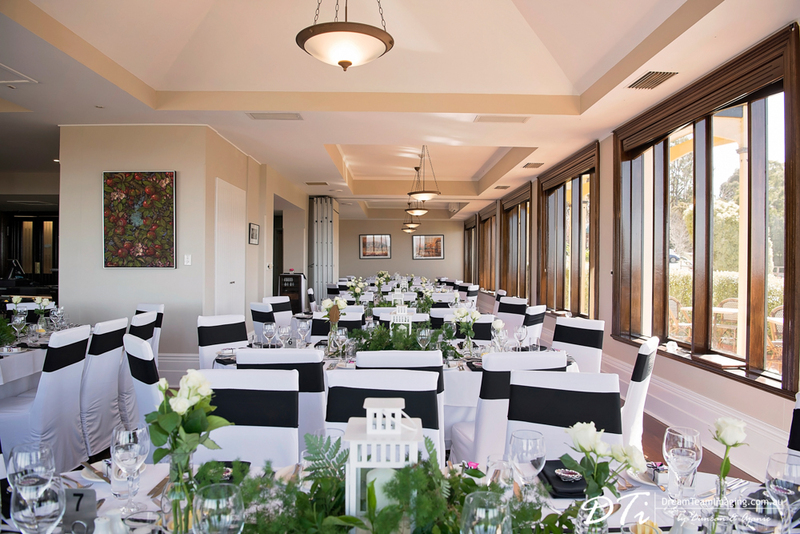 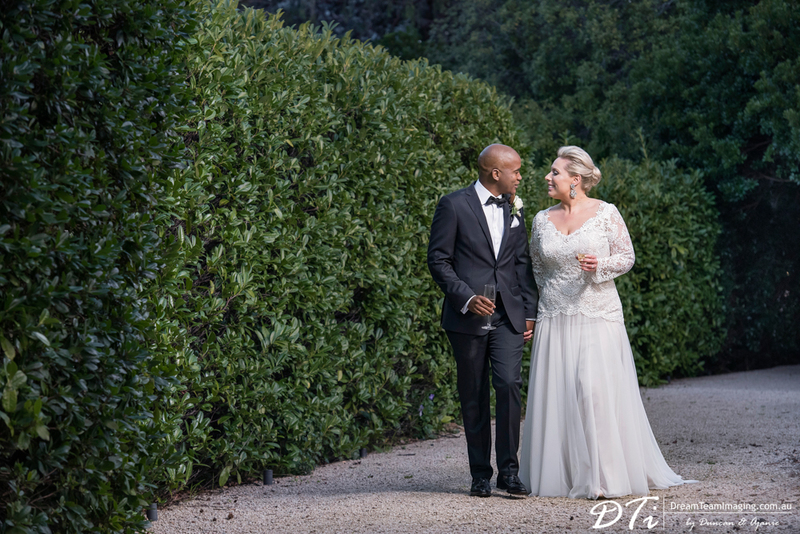 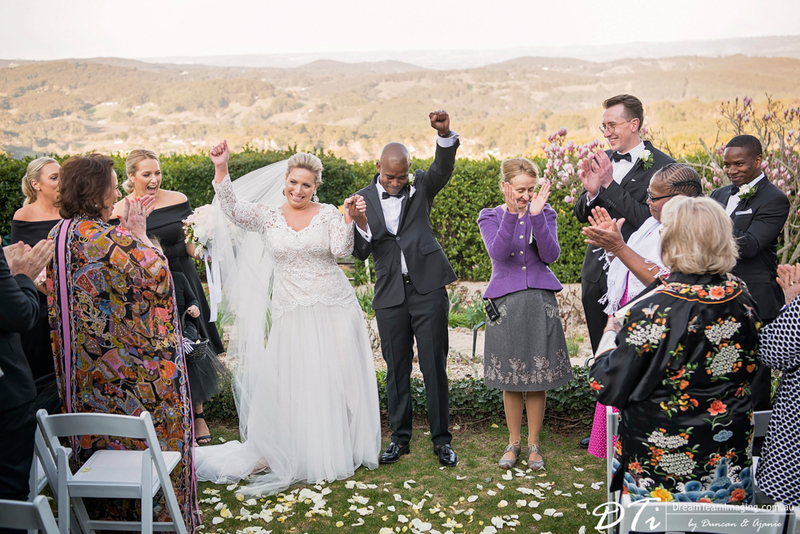 Overlooking the picturesque Adelaide Hills, in the gardens of Mt Lofty House wedding venue Hilary & Tshepo exchanged vows with blessings from close family and friends. 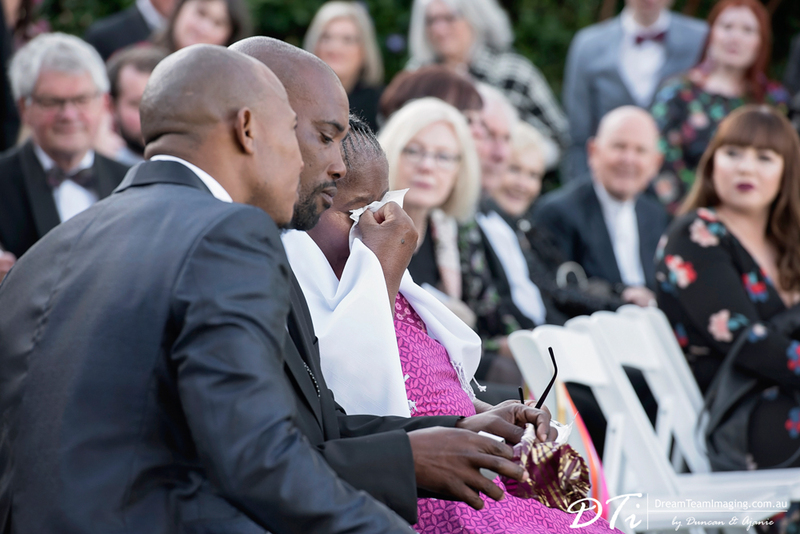 Thsepo’s mom and two brothers flew in from Botswana to be part of this special day. 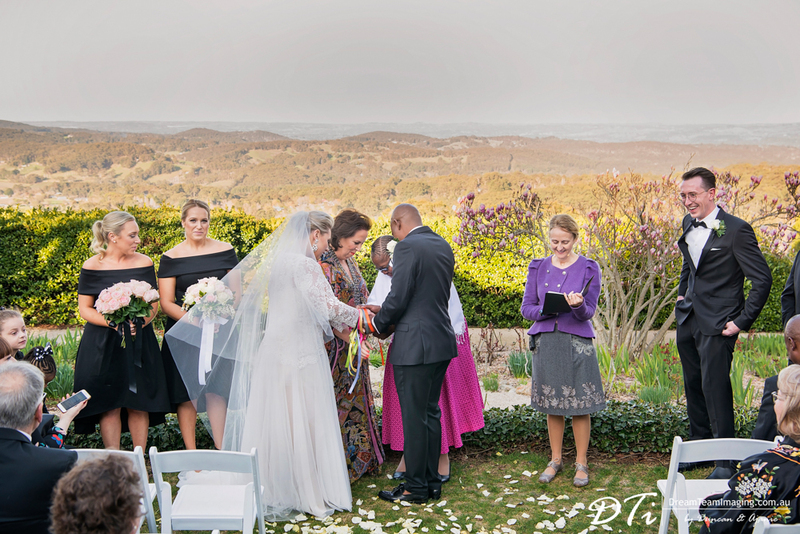 A hand fasting ceremony, where their close family and friends could participate, completed and blessed the union. 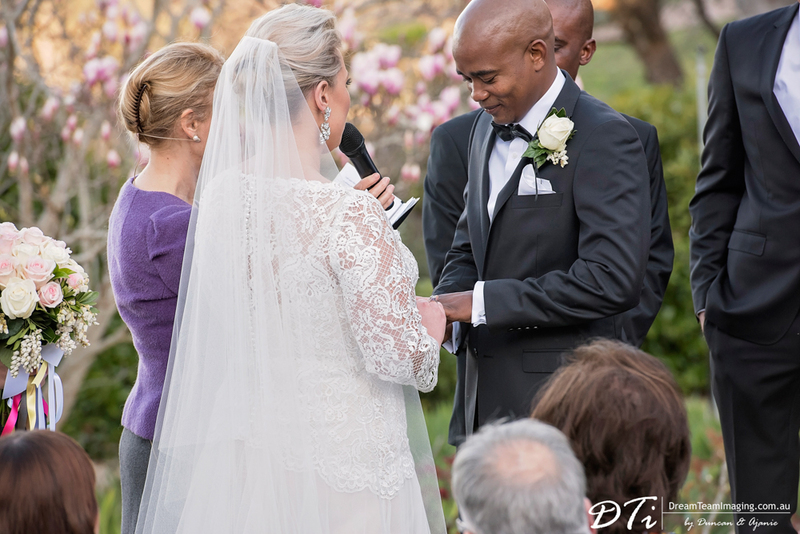 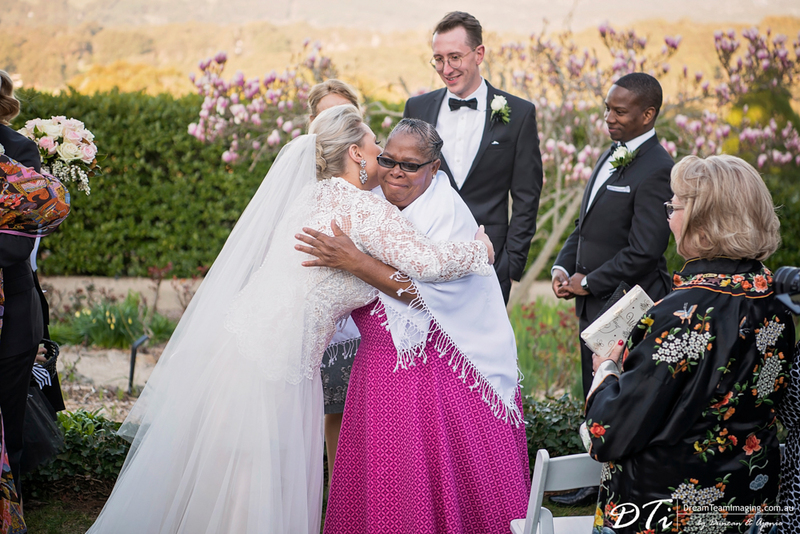 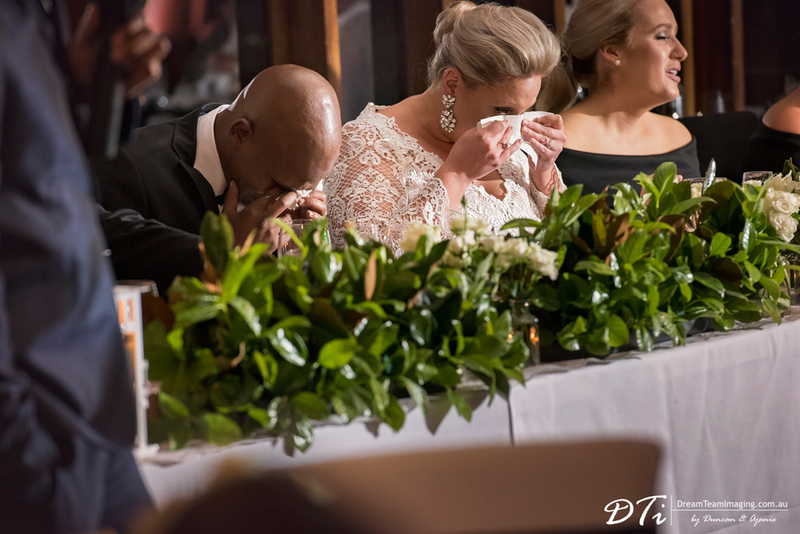 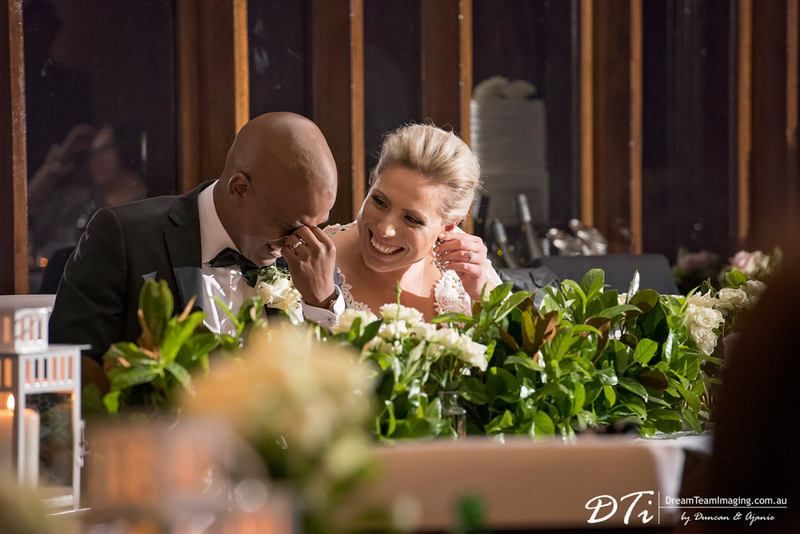 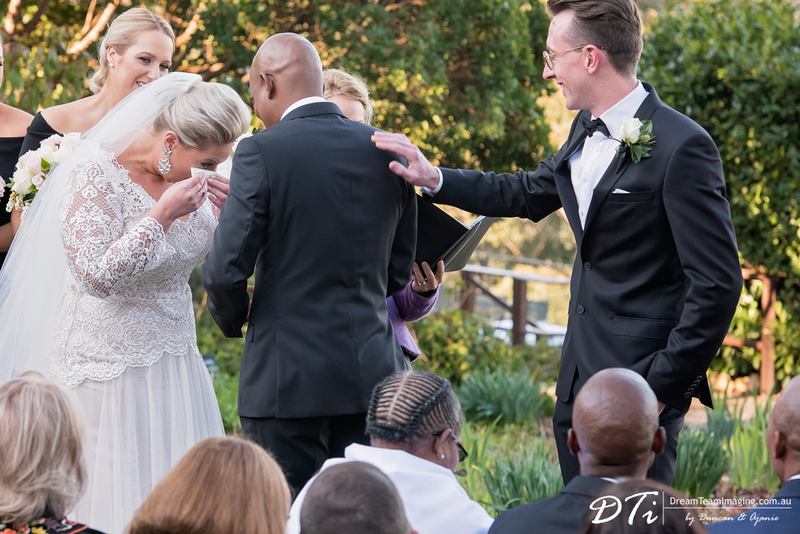 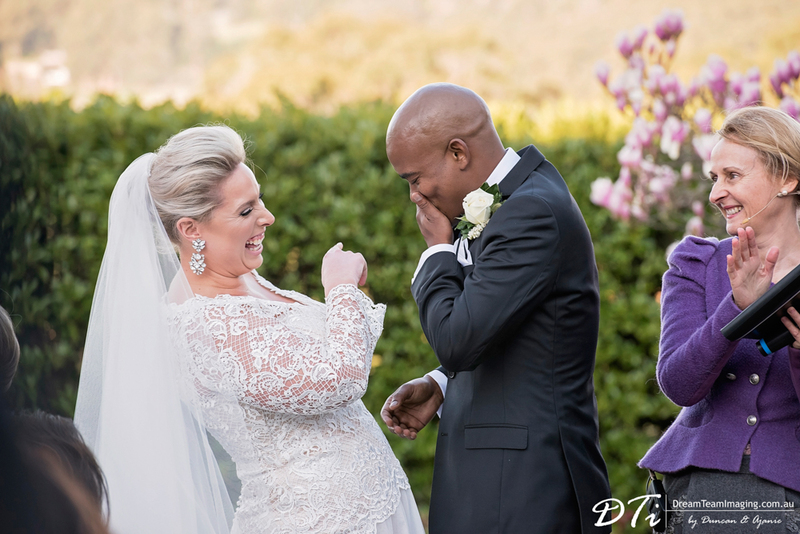 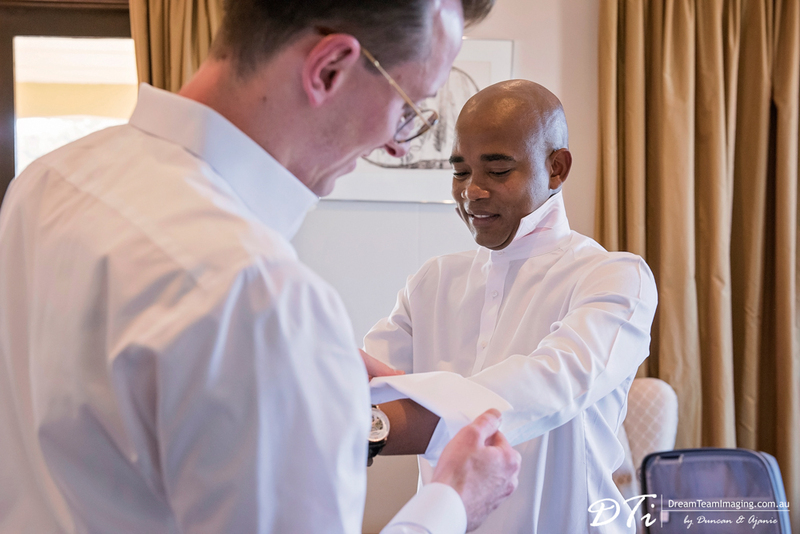 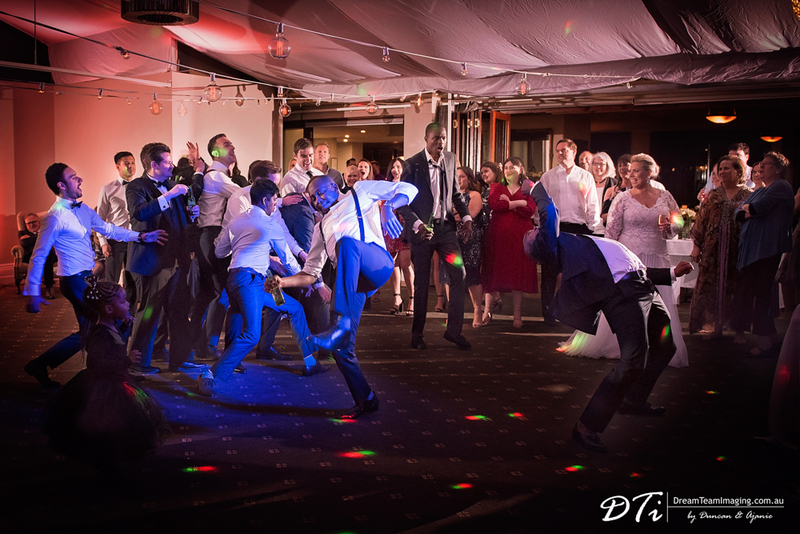 There was a lot of crying and laughter during the day where many of the family and friends from Botswana cheered Hilary & Tshepo with the traditional “ululations”. 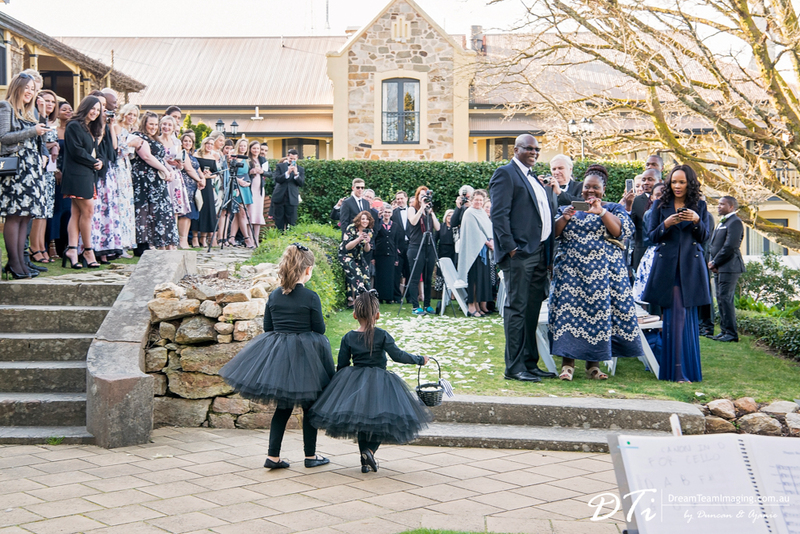 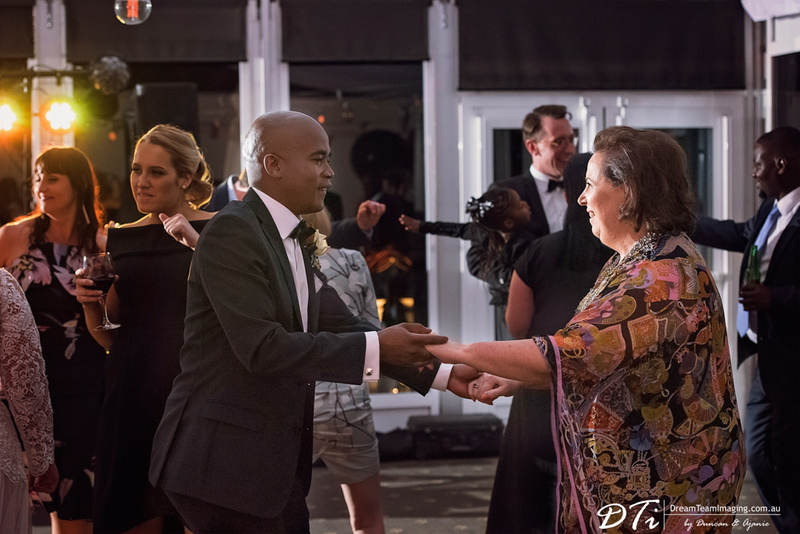 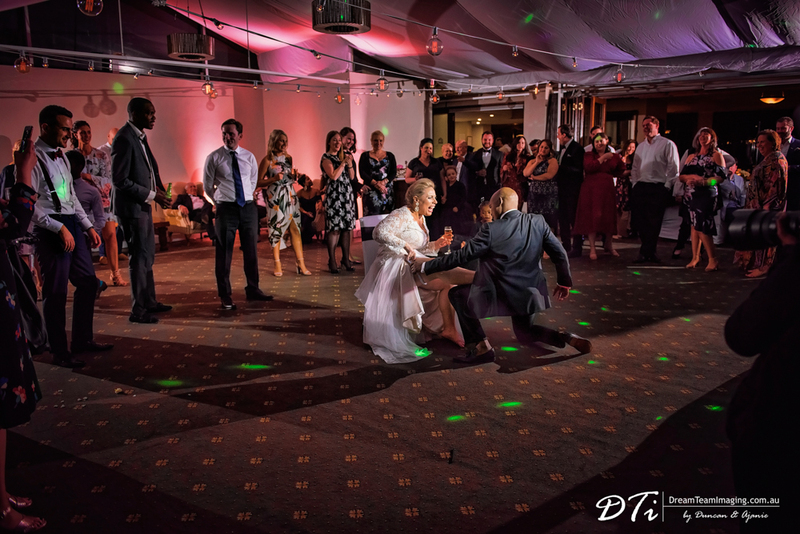 The reception was filled with dancing and music from both Africa and Australia. 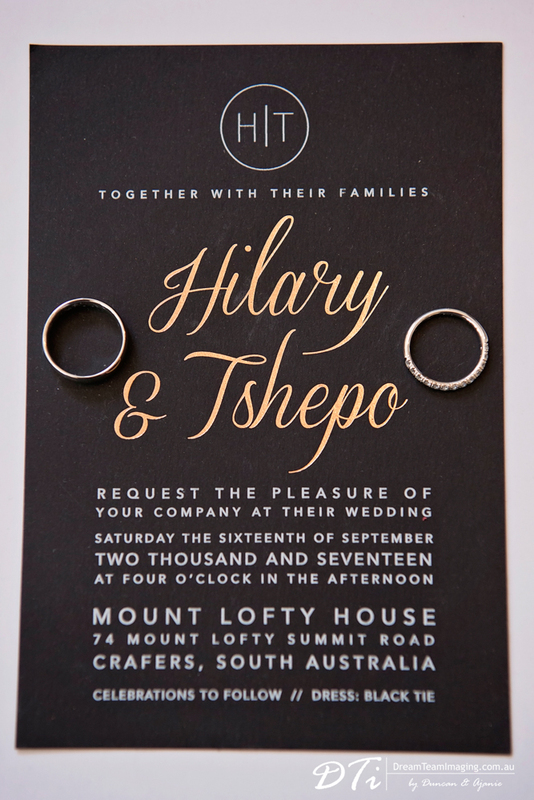 The celebrations will continue in Botswana as Hilary & Tshepo have their traditional African wedding this coming week. 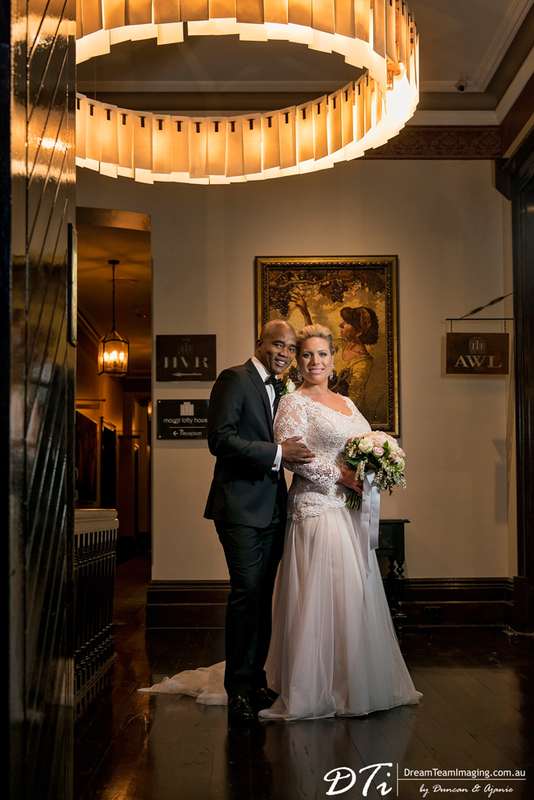 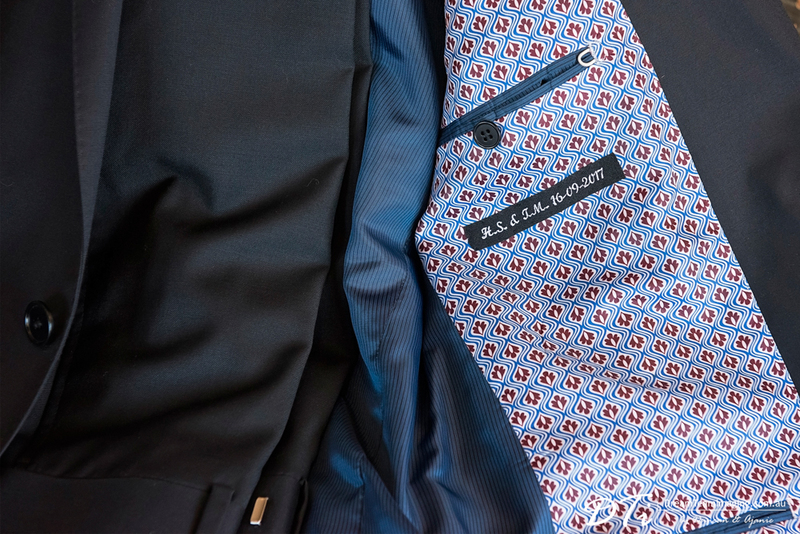 Have an amazing time!